In 1988, Tae Kwon Do was an exhibition sport for the Olympic Games in Seoul, South Korea. It was at this time that the competitive side of this Korean martial art began to gain momentum. Following this milestone, Tae Kwon Do made its debut as an official sport sanctioned by the International Olympic Committee during the 2000 Olympic Games in Sydney, Australia. Both children and adults can participate in the competitive side of Tae Kwon Do. 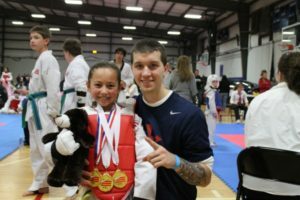 Midwest TKD offers training in WTF Olympic style sparring for anyone who is interested. 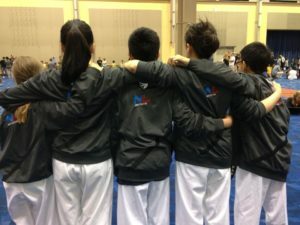 Midwest Tae Kwon Do has helped develop athletes in both sparring and poomsae that have taken them to Junior National and Adult National Teams representing the United States both here and abroad. Midwest is also proud to have trained Collegiate Team Members giving students in college an additional opportunity to travel abroad through competition. Coaches at Midwest Tae Kwon Do do whatever it takes to expose the athletes in our program with the best possible training and competition available. We also pride ourselves in creating a safe training environment with proper equipment to help athletes reach their potential. 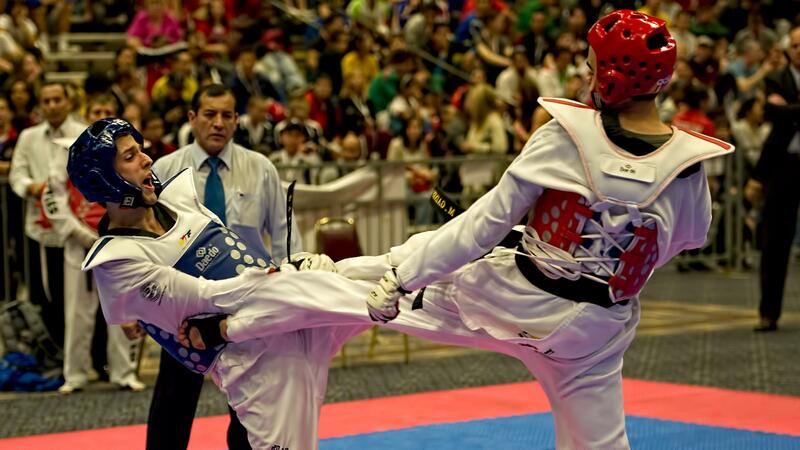 Midwest Tae Kwon Do is also home to a US National Team Coach for Cadet athletes. 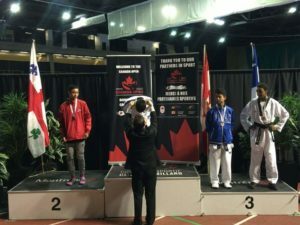 Coach Russ Gale works hard with Next Level Tae Kwon Do to develop athletic talent for this fast-paced martial art and sport.